Close quick on our residential investor bridge loan program. This program is designed for fix and flip residential investors who need to acquire the property quickly and have verifiable funds to close, and not looking for funds to rehab the property. We can close in two to three weeks depending on title and appraisal, sooner in many instances. Do you have funds to rehab your fix and flip? Do you have verifiable down payment? Are you looking for a quick close? 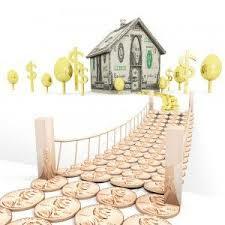 Our Investor Bridge Loan program may be the quick close you need. Have you started a rehab project? Is there equity in your unoccupied investment property. The refinance Investor Bridge Program is for you. Submit a quick Quote Request for more details!! !